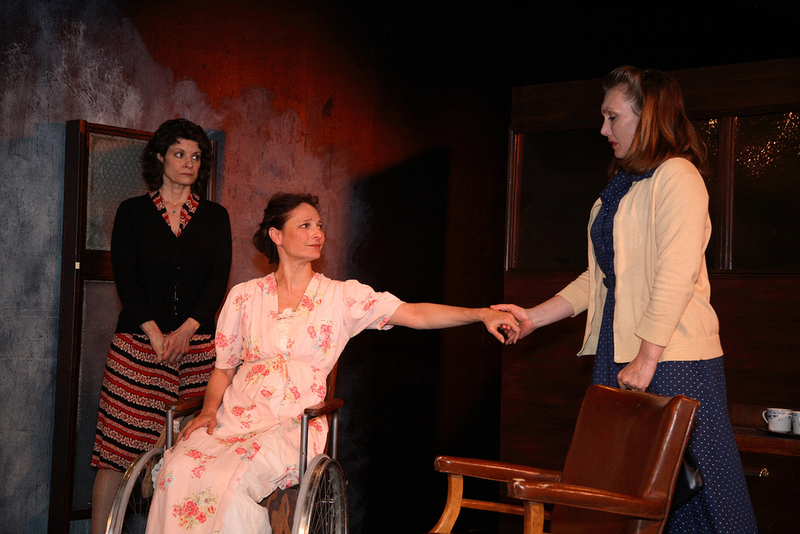 The Cast: Susan Angelo, Michael Bofshever, Stephen Burleigh, Peggy Dunne, Renae Geerlings & Lindsey Ginter. Phillip and Sylvia Gellburg are a Jewish married couple living in New York in the last days of November 1938. Phillip works at a Wall Street bank, where he works on foreclosing. Sylvia suddenly becomes partially paralysed from the waist down after reading about the events of Kristallnacht in the newspaper. Dr. Harry Hyman is contacted by Phillip to try to help Sylvia recover. Dr. Hyman believes that Sylvia's paralysis is psychosomatic, and though he is not a psychiatrist, he begins to treat her according to his diagnosis. 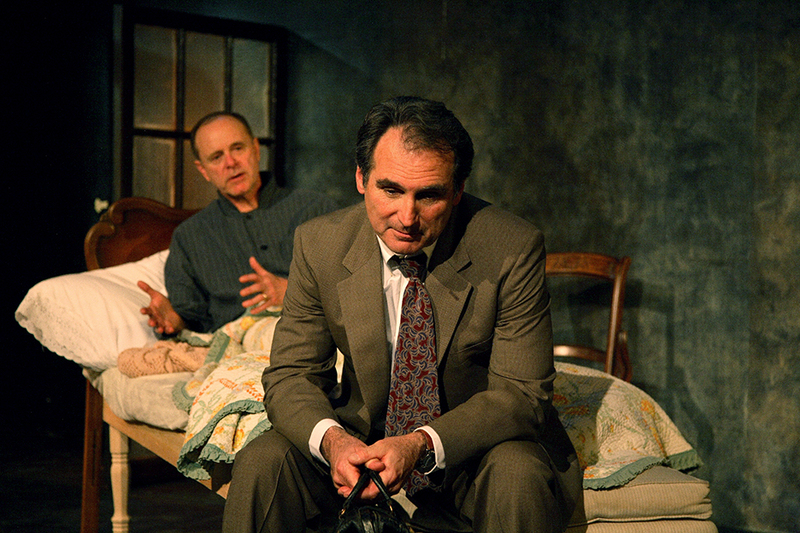 Throughout the play, Dr. Hyman learns more about the problems that Sylvia is having in her personal life, particularly in her marriage. After an argument with his boss, Philip suffers a heart attack and is dying at his home. Phillip and Sylvia confront each other about their feelings. Before Phillip dies (although his death is never confirmed), his final words are "Sylvia, forgive me!". Upon his 'death', Sylvia is cured of her paralysis.